We provide a wide selection of courses to suit your individual or group needs, contact us for more information. 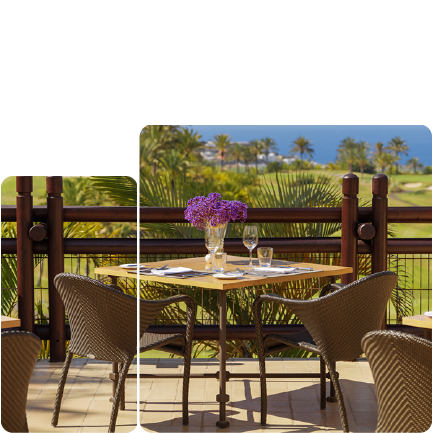 With incomparable views of the ocean and surrounding Canary Islands from most of its 18 holes, guests truly play on top of the world. 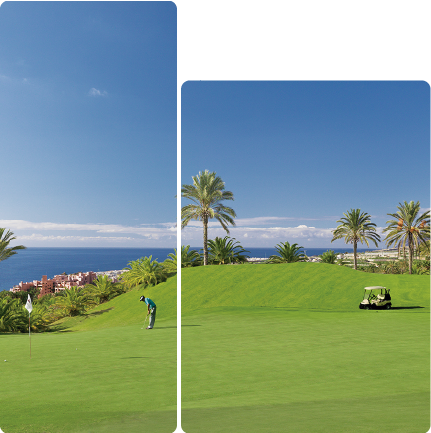 Acclaimed as one of the finest in Spain, this is a Tenerife golf course crafted to test and surprise all golfers, no matter what their level of expertise. 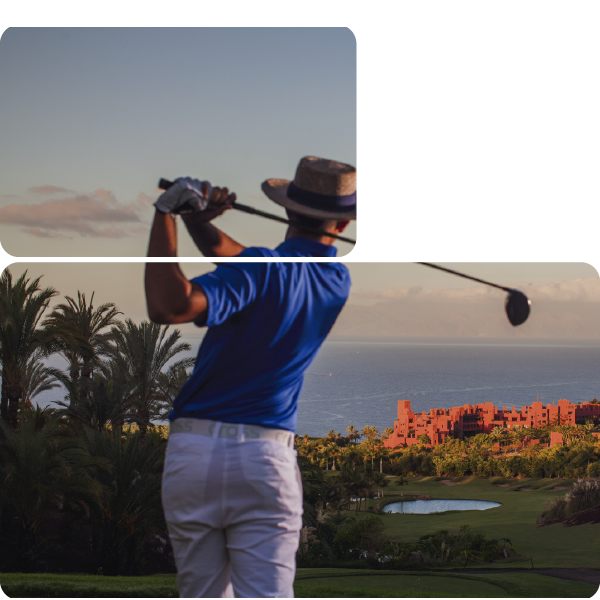 © 2018 Abama Golf Resort. Designed by Golfenred. All Rights Reserved.